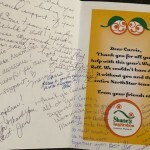 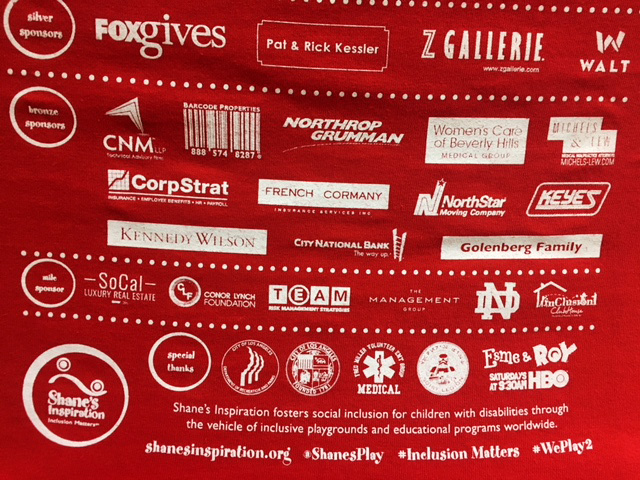 Shane’s Inspiration’s vision is to foster a bias-free world for children with disabilities. 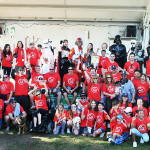 Their mission is to create inclusive playgrounds and educational programs that unite children of all abilities. 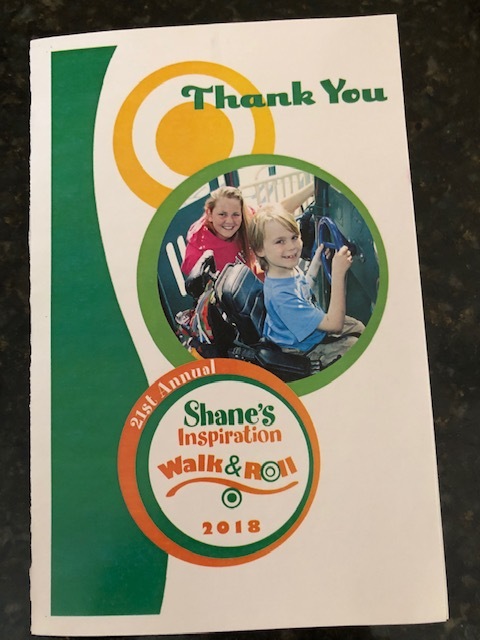 Since 1998 Shane’s Inspiration helped create 65 inclusive playgrounds throughout the world, with another 75 in development. 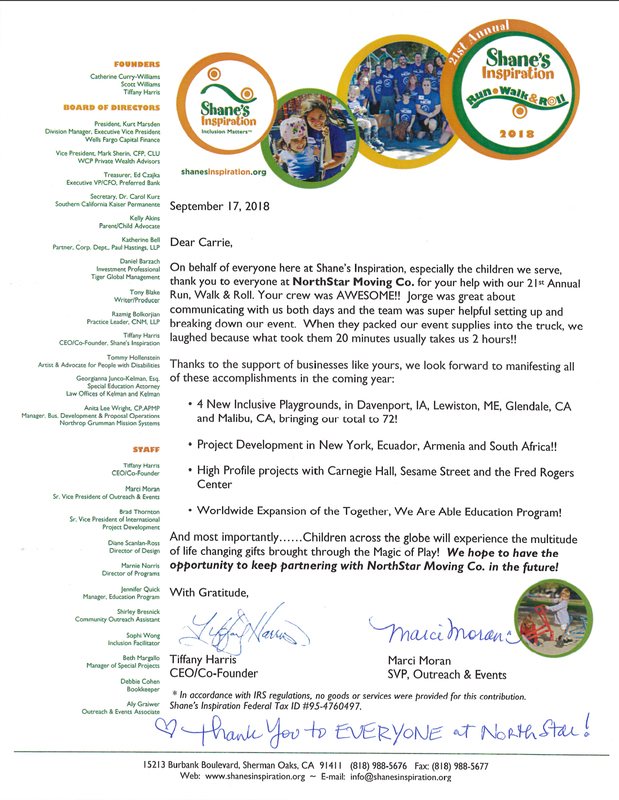 They have eight international playgrounds in Mexico, Israel, Canada, Ecuador and Russia. 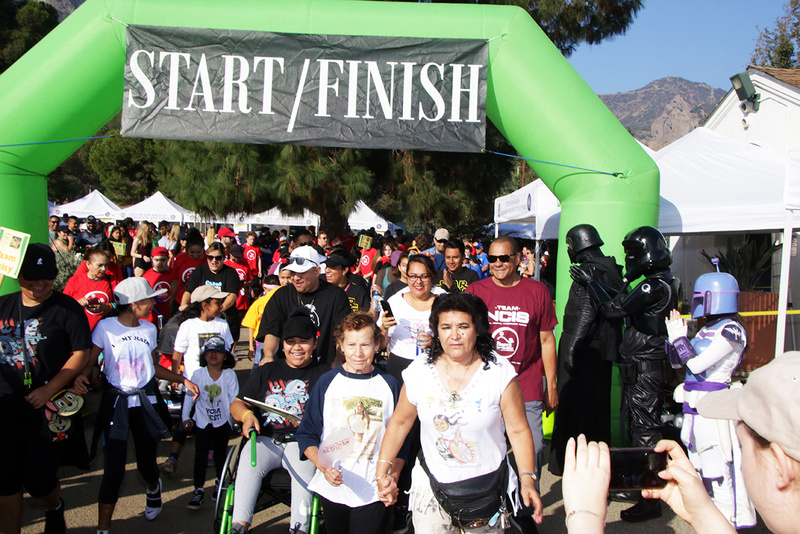 Their education and community outreach programs, which work to eliminate bias against children with disabilities, have directly served over 40,000 children in over 150 schools. 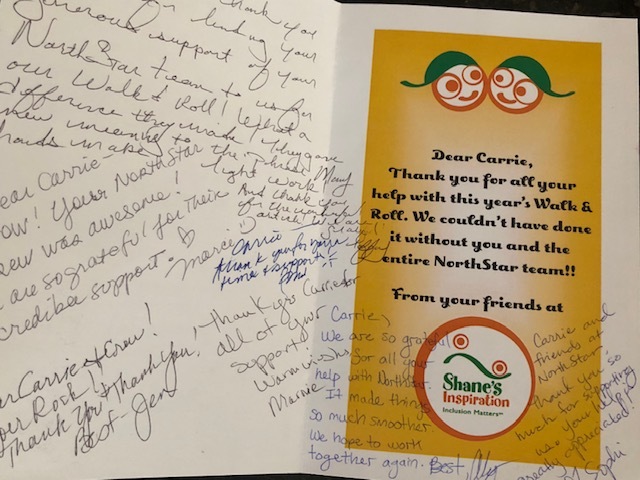 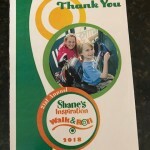 Their Inclusion Education Program, which allows educators an opportunity to independently facilitate the Shane’s Inspiration education program, has been ordered from 50 countries throughout the world. 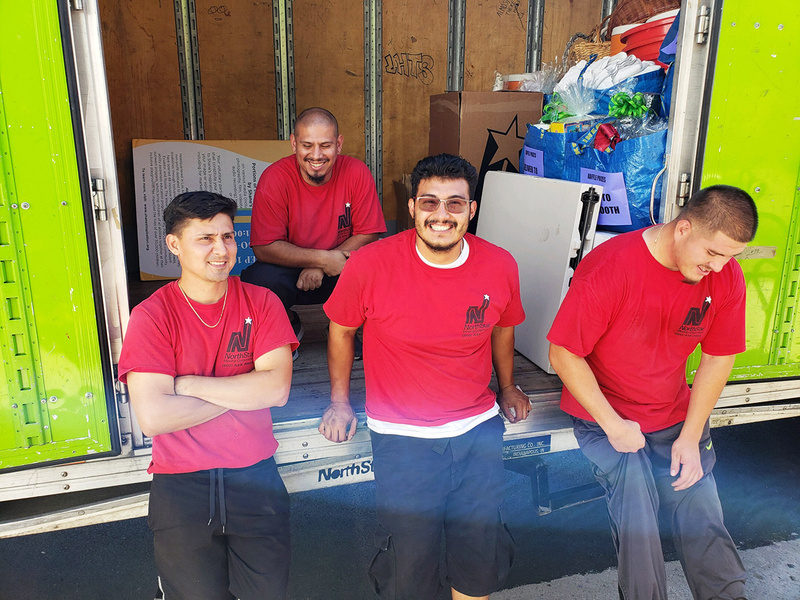 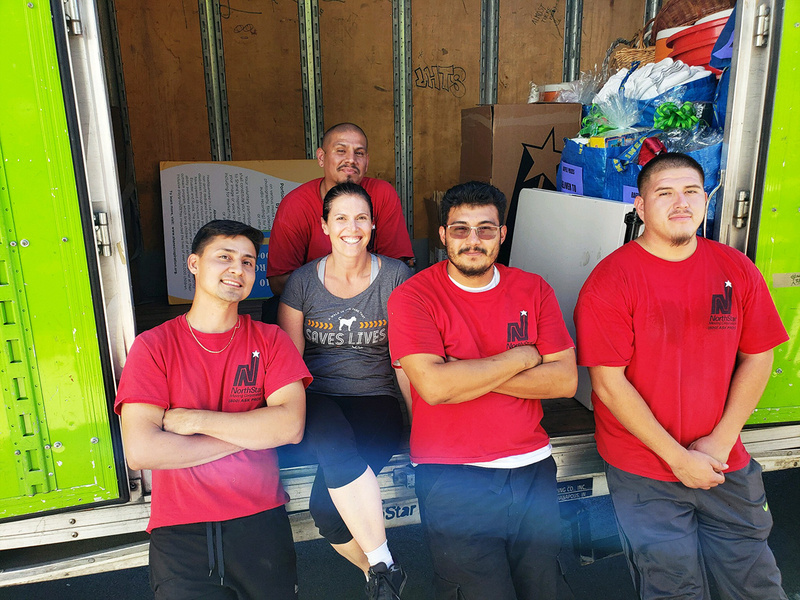 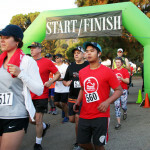 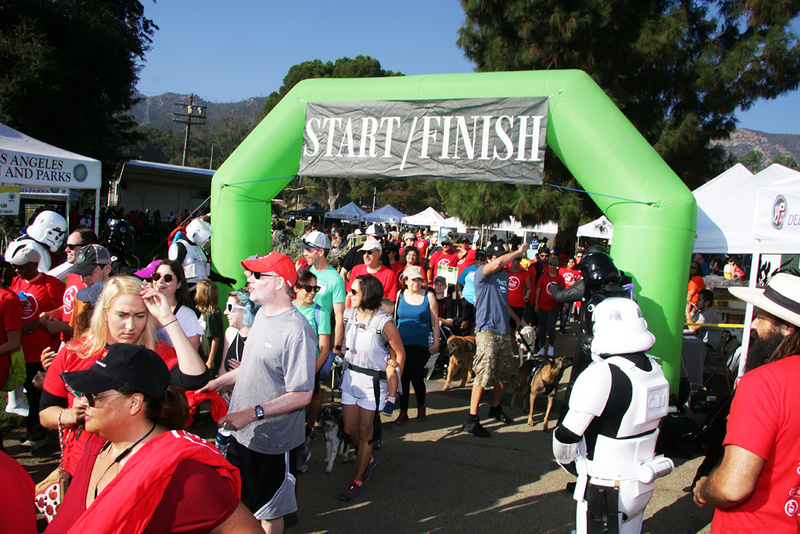 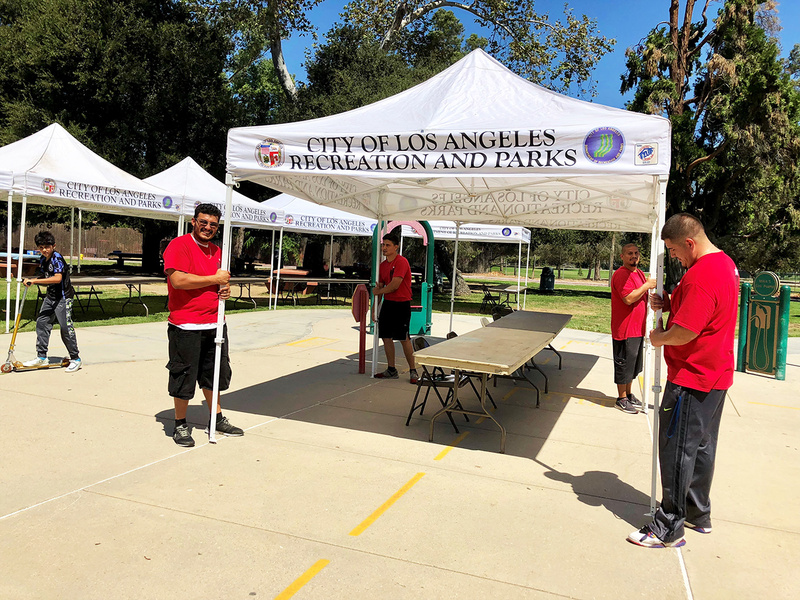 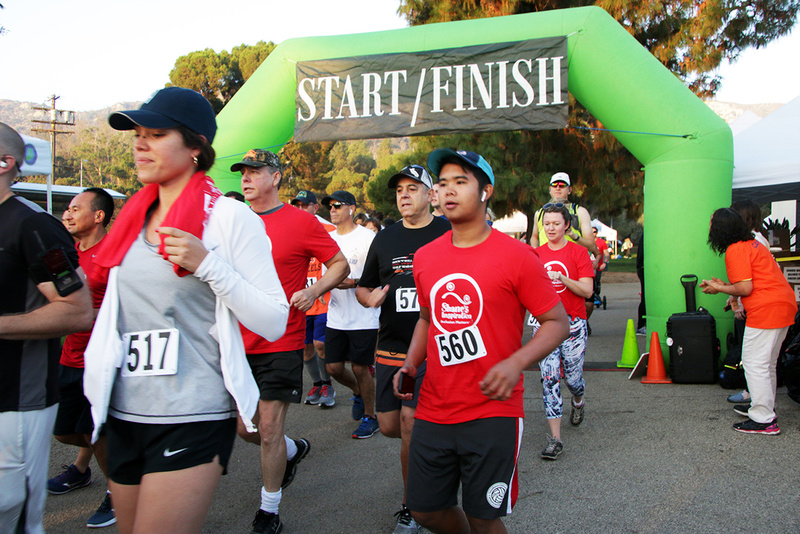 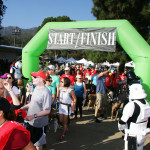 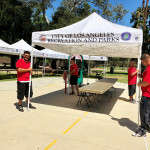 NorthStar Moving volunteered moving assistance for their 21st Annual Run, Walk & Roll that was held in Griffith Park, Los Angeles on Sunday, September 9th, 2018.